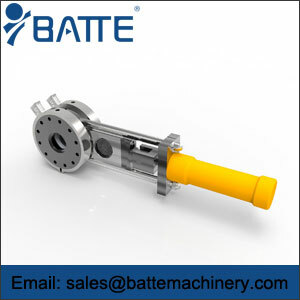 Dual-post and double-position net screen changer can realize non-stop net change, stable net change and small fluctuation of material pressure; its unique feeding and exhaust device can effectively avoid gas mixing in the melt during net change and affect the quality of products; Zhengzhou Bart provides double-post and double-position net changer with high-end melt pressure sensor and acoustooptic alarm system. 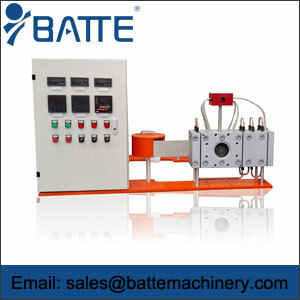 Systematically, it can alarm automatically in time when changing the net, prompt changing the net, and eliminate the influence of excessive blockage of the filter on product quality; Bart net changer manufacturer designs two-column double-station net screen changer with zonal temperature control, so that the heating temperature of the net screen changer is accurate and stable. 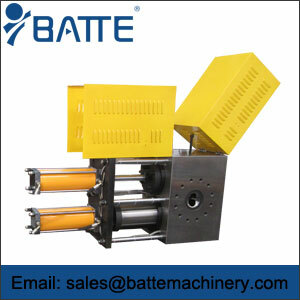 Zhengzhou Bart, as a domestic professional net changer manufacturer, provides special net changer including PVC net changer, granulator net changer, rubber net changer, etc. 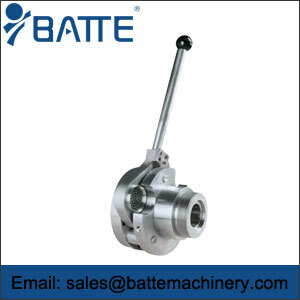 to meet the production needs of different users.